Just enter your mare’s covering date and our app will automatically calculate important treatment dates such as Anti-Abortion Injections & Scan for twins etc. Our app will alert you of a treatment date 3 days in advance so that you have enough time to contact your vet and book an appointment. 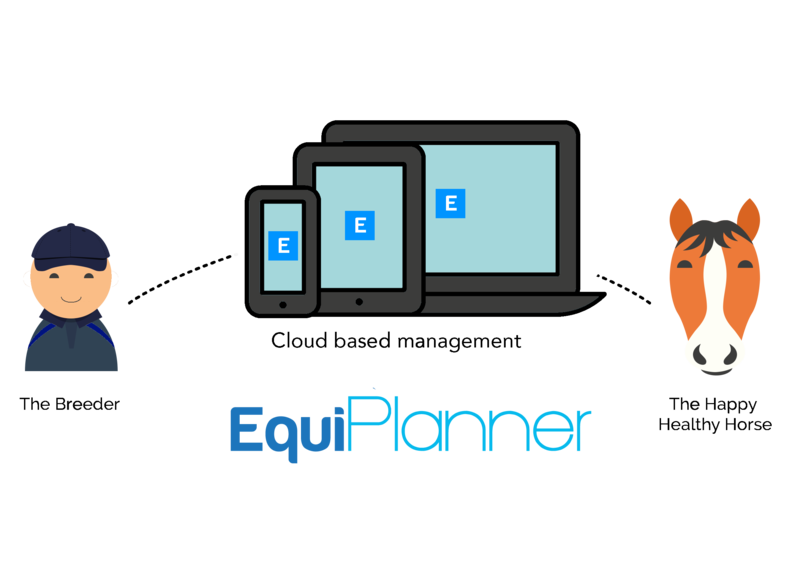 EquiPlanner is a mobile application that allows you to manage your horses’ pregnancies with maximum efficiency. 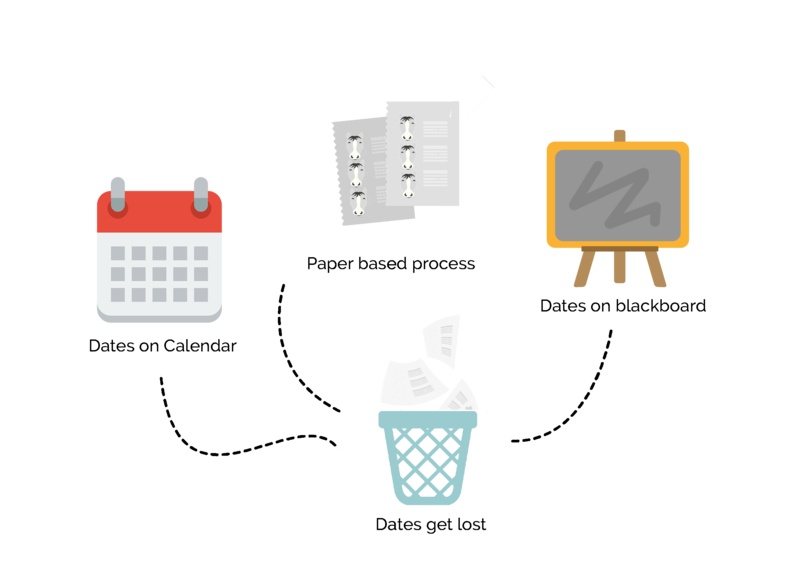 Never miss a scan or injection date again. Just enter your mare’s covering date and we will calculate and track when your mare should receive treatment from a vet. EquiPlanner 2016. All rights reserved.